Thinking of moving this summer? 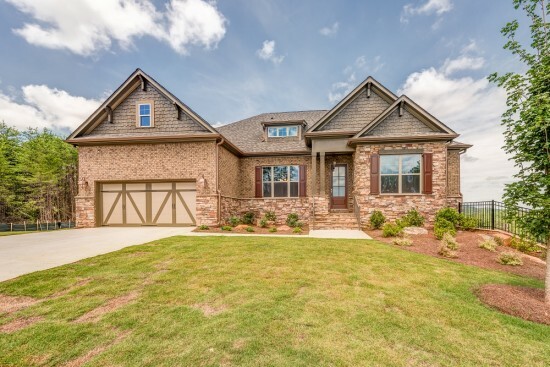 We’re excited to announce the beautiful move-in ready homes at Kyle Farm available now! ACT FAST to take advantage of the spectacular buyer incentive going on now until September 30, 2017. During the Sizzling Summer Savings sale going on now get up to $60,000 on move-in ready homes plus $5,000 in closing costs with a preferred lender or up to $20,000 towards Designing Your Life and $5,000 towards closing cost with preferred lender. Some restrictions apply, ask sales consultant for details. 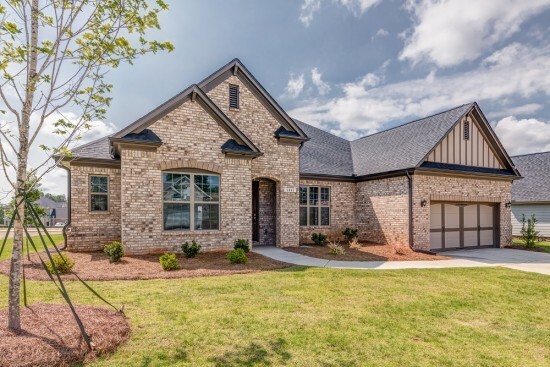 Call Denise or Wendy at 770-254-5401 for full details. 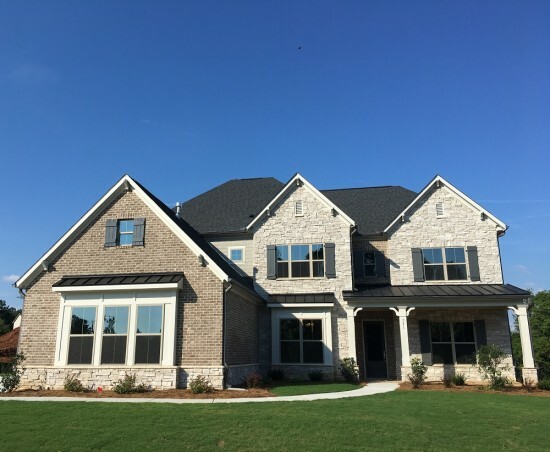 Children residing in Kyle Farm will attend some of the highest ranking schools in West Cobb – Kemp Elementary, Lovinggood Middle School or Hillgrove High School – which boast enviably high ratings! 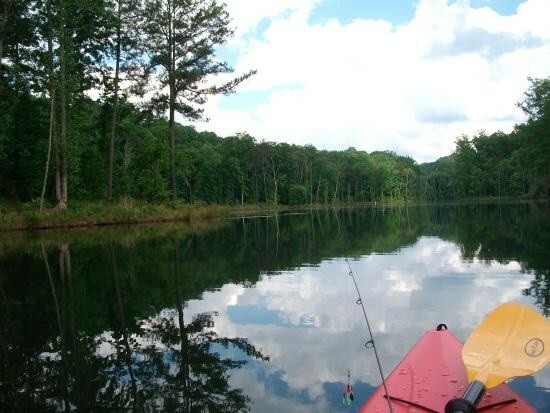 Looking for a great place to go kayaking or fishing? The fishing is great at Hickory Log Creek Reservoir according to local fishermen. Hickory Log Creek Reservoir covers approximately 411 acres at full pool with approximately 15 miles of shoreline and is surrounded by 150-ft buffer. The reservoir is located in the City of Canton and the public access area is near the intersection of Bluffs Parkway and Fate Conn Road. Come out to check out Horizon Log Creek Reservoir and make your plans to stop by the Horizon at Laurel Canyon with 3 MOVE-IN ready homes available now! Need to move in the fall? They have sold eleven homes so far with two homesites under reservation. If you love a gorgeous sunset, check out your view in a new Patrick Malloy home. Homesites are available with killer views so make your choice now for a fall move-in. At Horizon at Laurel Canyon, the views are especially beautiful but the sunsets are definitely a keeper. Imagine after a long day, coming home a beautiful sunset and a great home too! 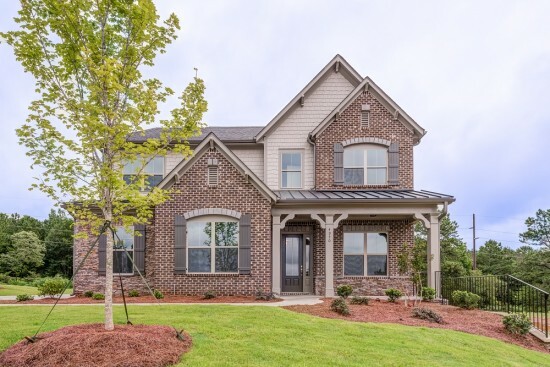 Get $20K Any Way You Want It on a New Home PLUS – $5K in Closing Costs at Kyle Farm in West Cobb! What would you do with $20,000 if you could spend it on decorating and designing a brand new home or perhaps you would like a premium homesite or structural add-ons. You can at Kyle Farm! Act quickly to take advantage of the pre sale contract promotion going on when you choose your new home by August 31st, 2017 PLUS – get $5,000 in closing costs with preferred lender. Call Denise or Wendy at 770-254-5401 for full details. Kyle Farm has been a buzz of activity recently with open houses and tours for agents that were creating excitement in the real estate world! On July 18th the preferred lender, Wells Fargo hosted an open house and model home tour that drew over 50 agents! The sales consultants at Kyle Farm recently held a broker’s lunch presentation at KW Signature Office in Marietta and there were three winners of a bottle of wine. Sound like fun? Follow us on Facebook or Twitter to keep up with current events, sales and other timely information. 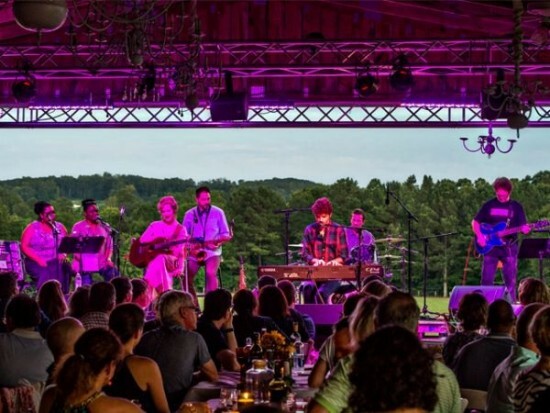 Chukkar Farms Home by Dark Concert Series Going On Now – Minutes from your new home at West Main in Alpharetta – NOW Selling! HOME BY DARK is a “listening room” event. Guests are expected to refrain from conversation during the performance. General Admission seating is located outside of the pavilion. No seating is provided for general admission tickets but feel free to bring chairs, blankets etc. and tv-table size tables for your use. 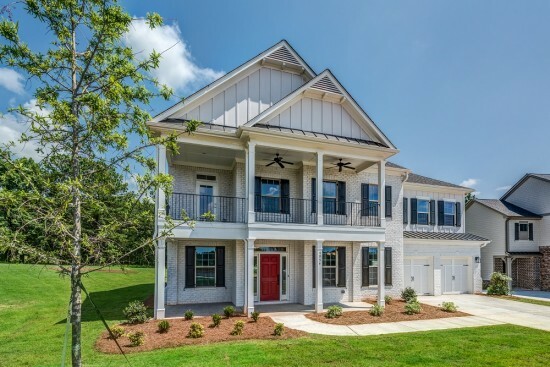 While you are in the area, take a minute to stop by West MainTownhomes in Historic Alpharetta at the corner of Canton & Church Street. 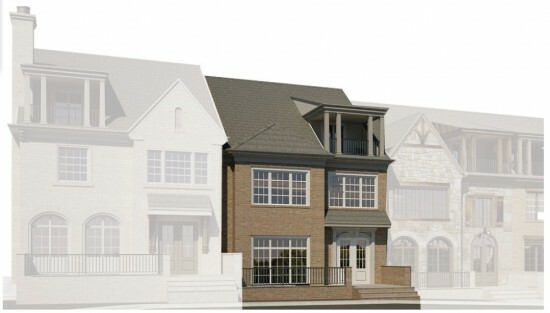 NOW Selling , West Main is a Patrick Malloy Communities with delightful features and a luxury lifestyle. Not looking for the same cookie-cutter new home? Stop by and imagine living in these opulent homes with wonderful features like rooftop terraces, private verandas on the main floor, three car garages and main floor entrances with elevator. Click here to see full feature list and print flyer. Love the convenience of neighborhood shopping and dining? 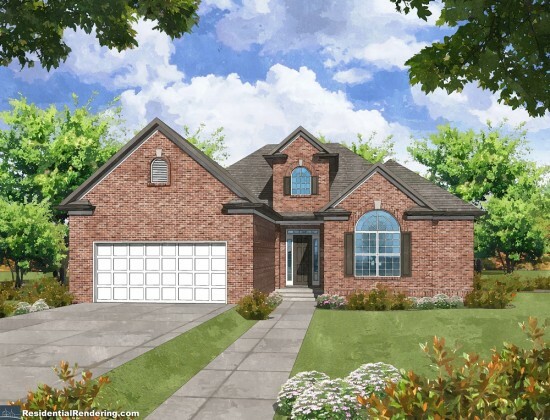 This affluent small community will have only 23 homes and is in easy walking distance to shops, restaurants and nightlife. With easy access to GA 400, West Main is convenient to the best of Atlanta and is just minutes from the Avalon and Verizon Amphitheater for great events and concerts. Opportunities are limited so contact Deborah Cook at 404-217-3729 today! Sound like your kind of place? 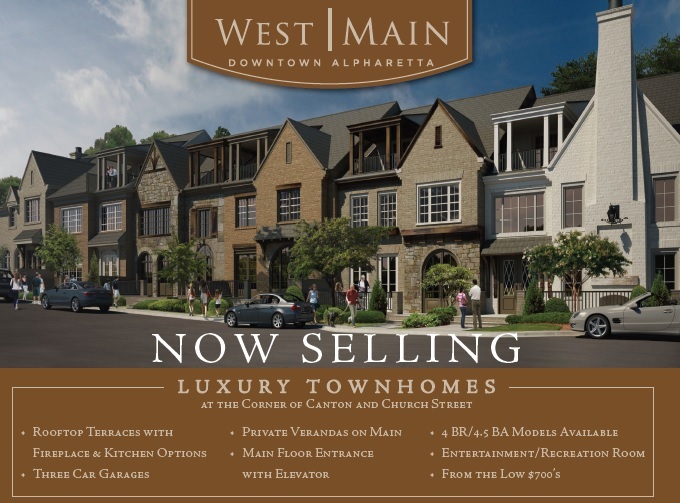 Contact Deborah Cook at 404-217-3729 for more information on West Main Townhomes in Downtown Alpharetta or visit us on the web here or email deborah.cook@bhhsgeorgia.com. In the market for a new home? West Main Townhomes in Historic Downtown Alpharetta are NOW Selling! Located at the corner of Canton & Church Street, Patrick Malloy Communities is excited to offer luxury townhomes with wonderful features like rooftop terraces, private verandas on the main floor, three car garages and main floor entrances with elevator. Click here to see full feature list and print flyer. 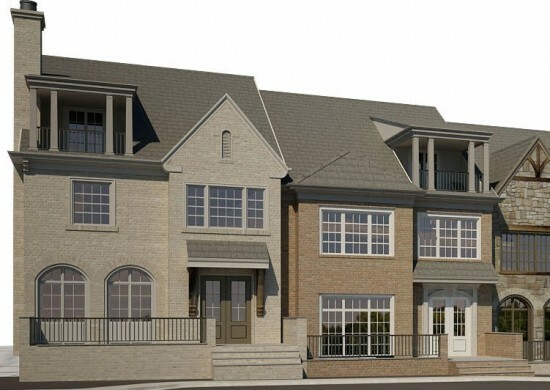 You will love to come home to your luxurious townhome in a small community of only 23 homes within walking distance to shops, restaurants and nightlife. With easy access to GA 400, West Main is convenient to the best of Atlanta and is just minutes from the Avalon and Verizon Amphitheater for great events and concerts. 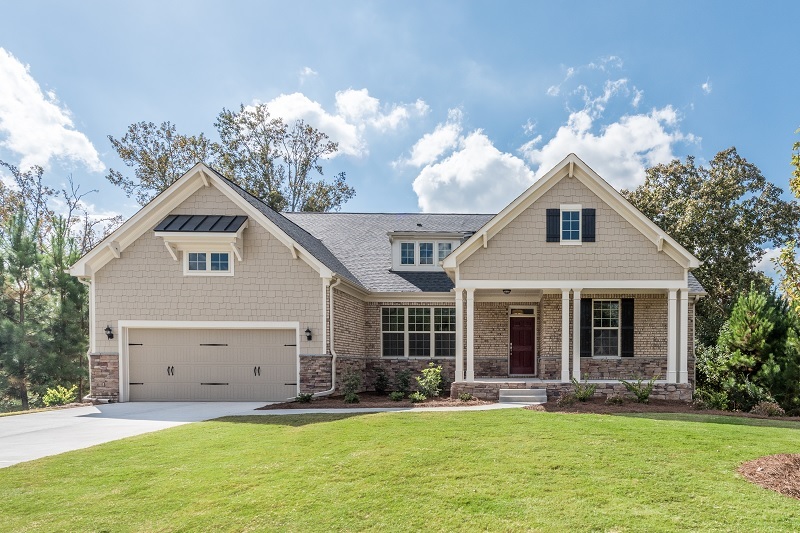 Opportunities are limited so contact Deborah Cook at 404-217-3729 today! 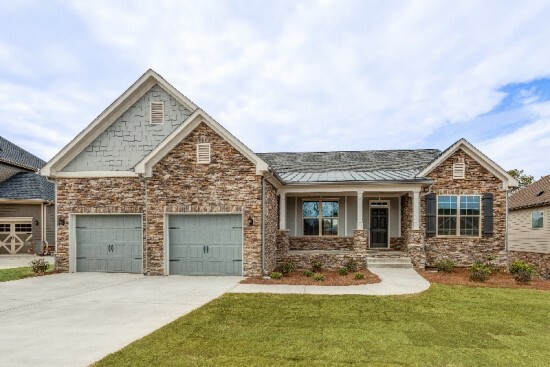 Summer is a great time to buy a new home and Horizon at Laurel Canyon has 3 MOVE-IN ready homes available at this very popular new home community. They have sold eleven homes so far with two homesites under reservation. If you are not quite ready to move, stop by and choose your home plan and homesite and you can get started for a fall move! One of the greatest amenities to the Horizon at Laurel Canyon is the drop-dead gorgeous views when you step out the door of your new home. At Horizon at Laurel Canyon, the views are especially beautiful but the sunsets are definitely a keeper. Imagine after a long day, coming home a beautiful sunset and a great home too! Hurry to make your choice and get $5,000 towards Designing Your Life and another $5,000 towards Closing Cost* Promotion expires July 31, 2017. Some restrictions apply, ask sales consultant for details.